Serving 49 million people in 49 states and 5 territories. Let your customers know your utility is community-owned. 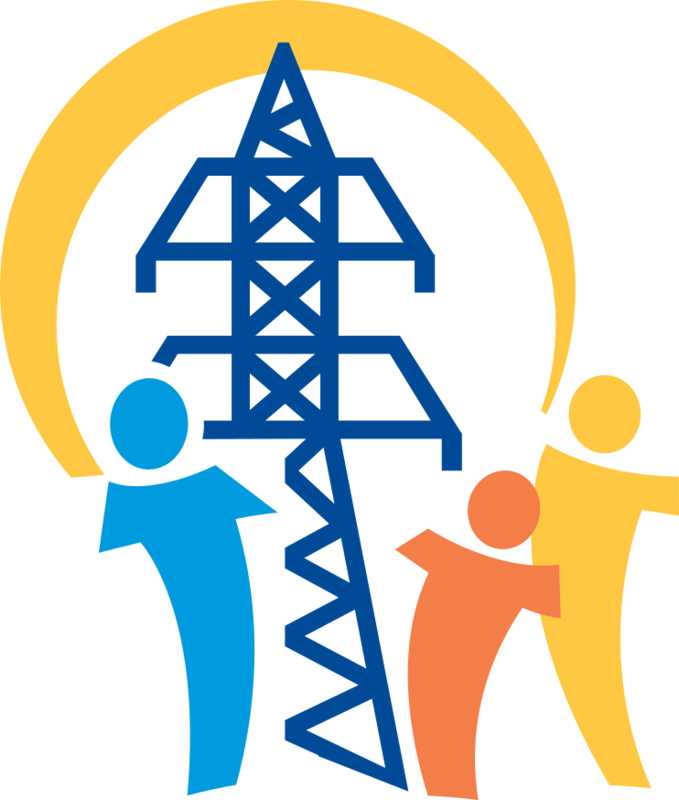 Tell us: What does public power mean for your community? Get involved in the campaign to raise awareness of public power.